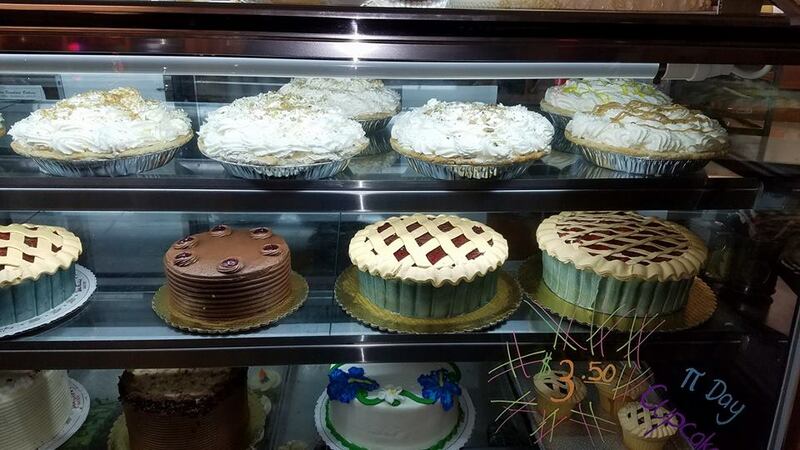 Pi day even the cakes look like pies!!!! 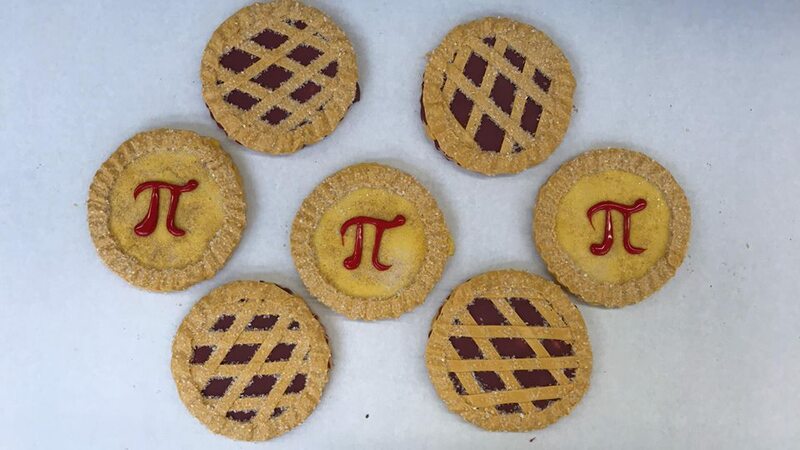 Wednesday March 14th is Pi Day. Order ahead to share with your friends and co-workers. ‹ Don’t be that guy or gal.